Driving in Redwood Region Autocrosses is limited to PCA members and Porsche drivers only. PCA members may drive any vehicle; non-PCA members must drive a Porsche. All non-Porsche drivers must show PCA membership card at the gate. Come join us for the finest in learning car control. Gates open at 8:00 am. Registration closes at 9:20 am. 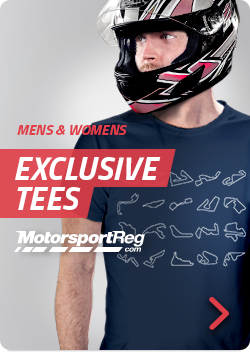 Save time by pre-registering here at Motorsport.com. First car out at 10:00 am. $35 per driver. Loaner helmets and instructors will be available. No open exhaust -- 92 dB sound limit. Directions: Take Highway 101 North to the Shiloh exit a few miles north of Santa Rosa. Turn left (west) on Shiloh then left (south) on Windsor Road for about a mile to the rear gate to the airport (on your left). Please drive safely and quietly in respect for the local residents. If there is a second driver in the same car, please register them as indicated under your registration.